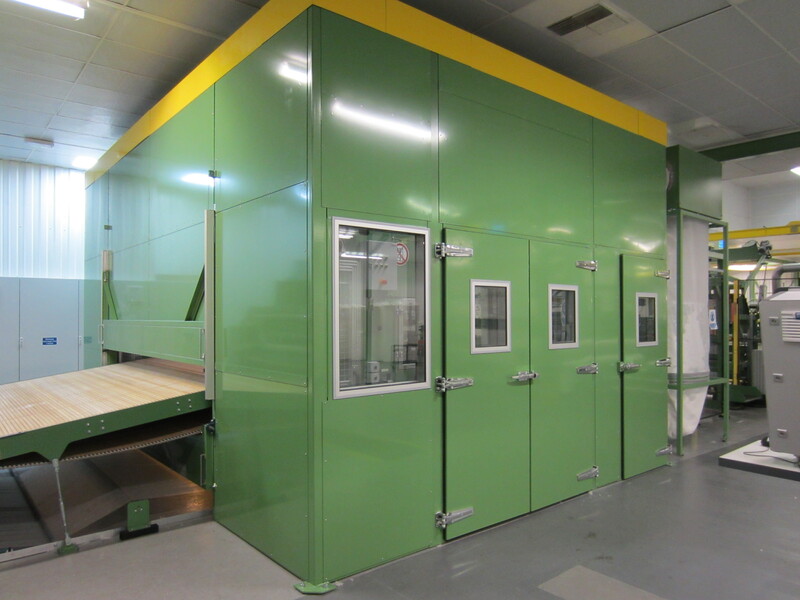 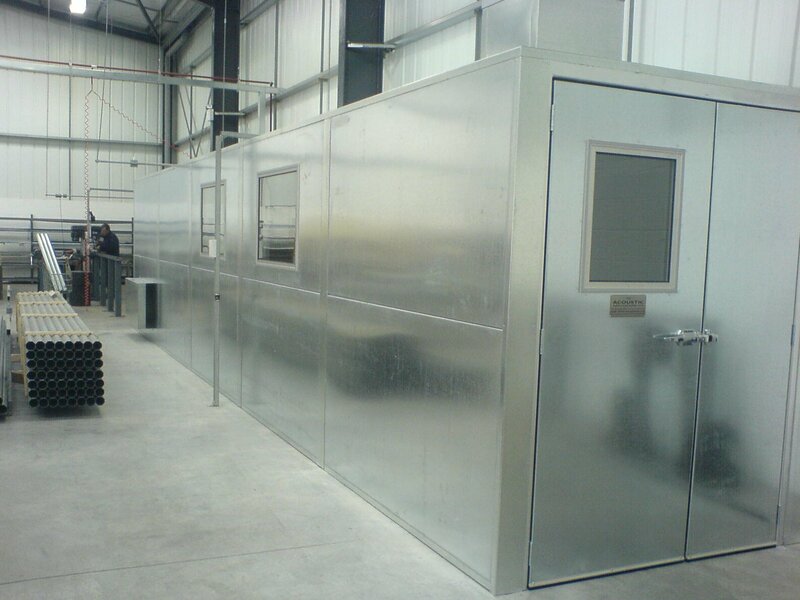 Acoustic enclosure for a 'Horizontal Balancing Machine' for a major UK based aerospace manufacturer. 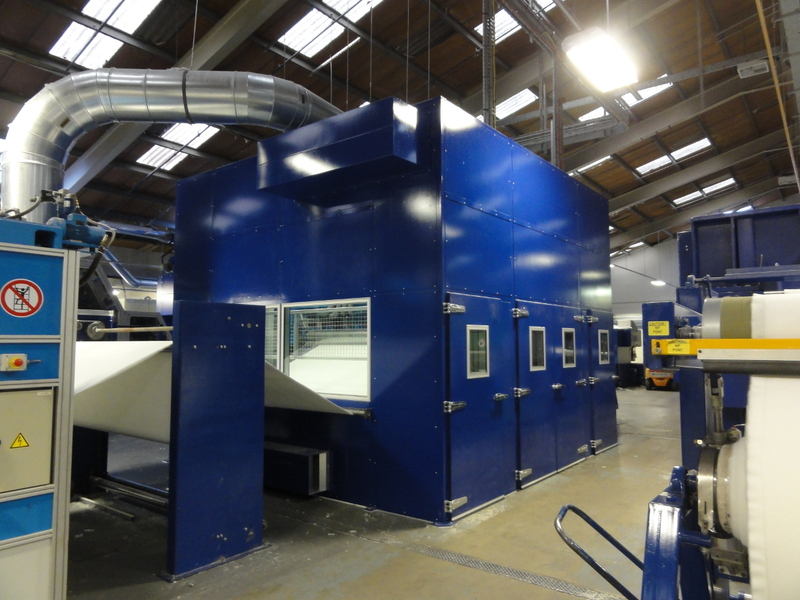 An acoustic enclosure for the Roller & Tube Cutting Process carried out by a leading expert in the design and manufacture of fire detection & protection systems. 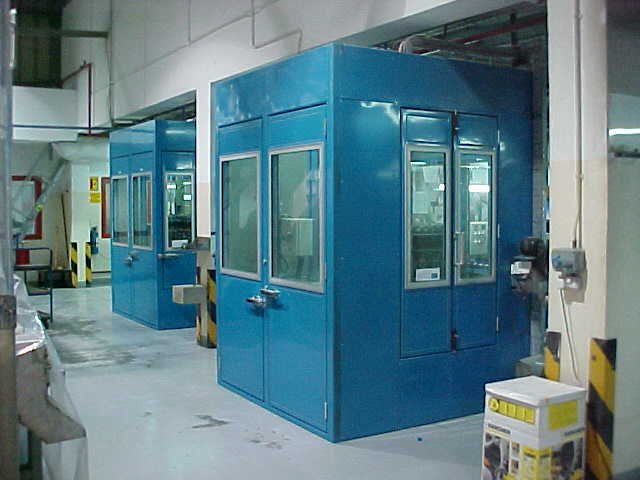 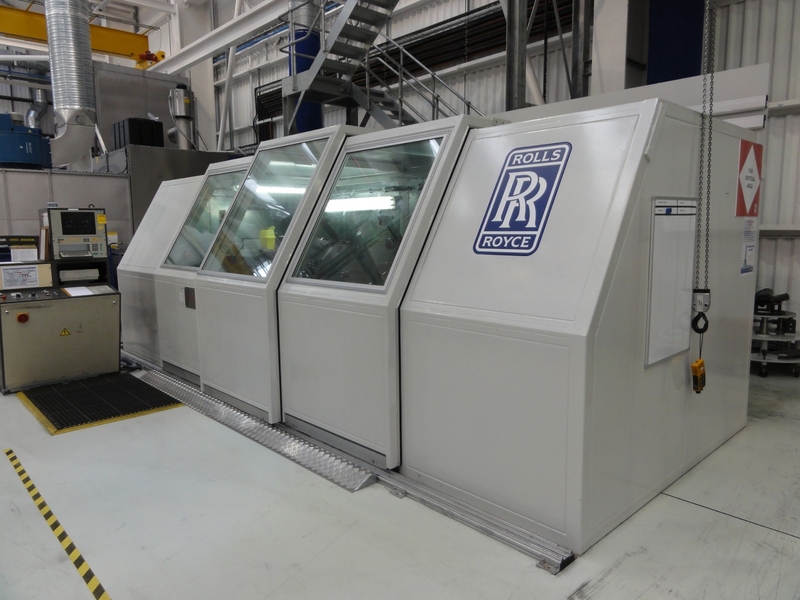 Numerous acoustic enclosures for an array of 'Liner & Scorer Machines' within a bottle capping facility operated by a major closure manufacturer in the middle east.